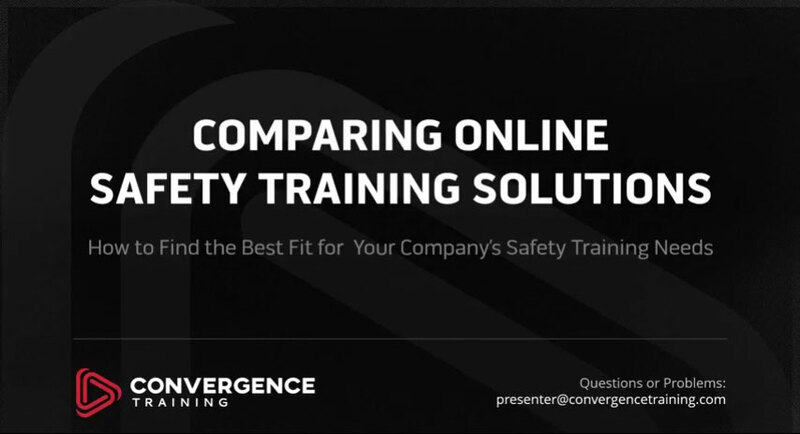 Check out our webinars covering safety, training, and workforce training management. Learn everything (or nearly everything) you need to know to get started on your search for an online safety training solution that matches your safety training needs at work. We all want safer workplaces. 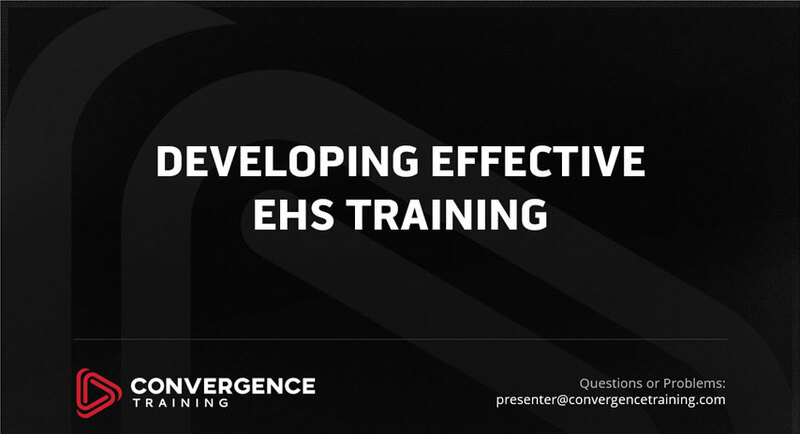 This webinar covers ANSI Z490.1 and offers suggestions for creating more effective EHS training that has a positive effect on your workplace. 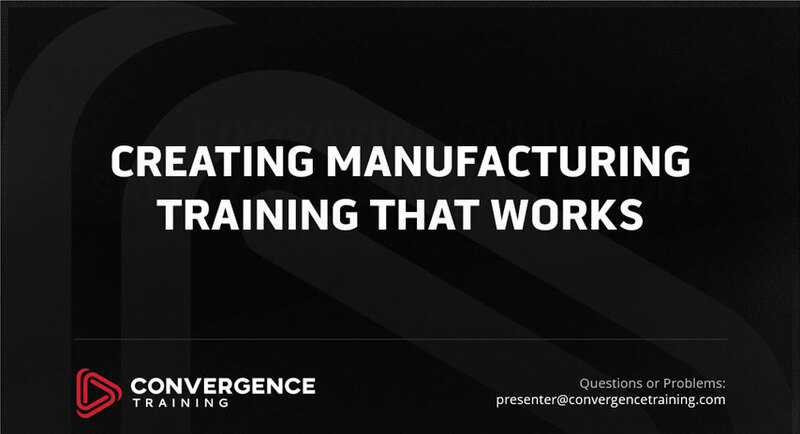 Learn to design, create, deliver, and evaluate manufacturing training that truly changes workplace behavior and leads to real progress toward business goals. 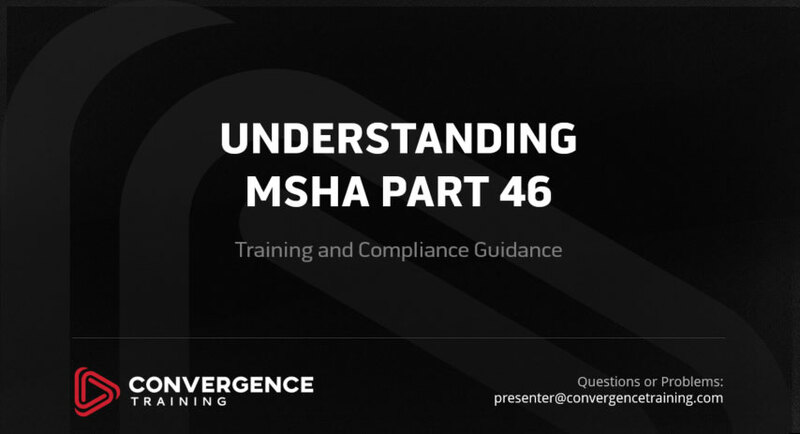 Gain critically important insights about MSHA's Part 46 training requirements so you can get compliant, stay compliant, and avoid costly fines.